David Harrington is President and CEO of the Prince George’s Chamber of Commerce. During his tenure, the Chamber has had a 50 percent increase in revenue and membership and played a central role influencing state and local policy. Also, David is Senior Policy Advisor for CommonHealth ACTION – a leading nonprofit for improving community health. 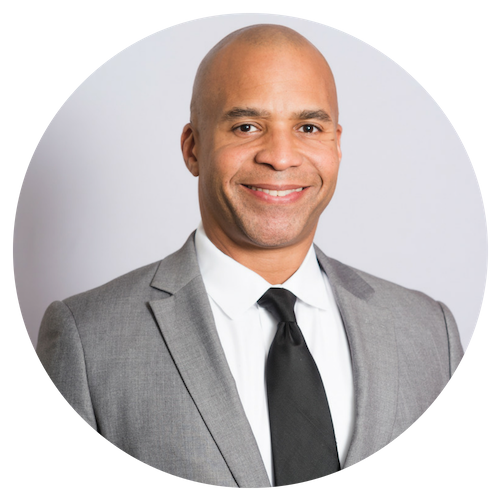 Prior to joining the Chamber, David completed fifteen years of public life commencing as Mayor of Bladensburg, Prince George’s County Council Member and Maryland State Senator. During this extensive period of public service, David was President of the Maryland Municipal League, National Chair of Economic Development with the National Association of Counties and Chaired the Maryland State Task Force on Physical Education. He has been awarded the Phyllis Newman Award for nonprofit advocacy, Human Services Coalition Legislative Award, Hurston/Wright Ella Baker award, and Legislator of the Year from the Maryland League of Conservation Voters. David is a graduate from Howard University and completed graduate work at Miami University of Ohio. He also served on Harvard University’s Summer Institute on Reading, Writing and Civic Education, and was Associate Director and Faculty at the University Of Maryland James MacGregor Burns Academy Of Leadership. He is a resident of Prince George’s County for over 30 years and is married to Cheryl, business owner of Shortcake Bakery in Hyattsville, Maryland. They have two sons, Stephen a graduate from Morehouse College and Brown University and Christopher a graduate from University of Maryland Smith Business School. Joel Toledano serves as General Manager of Performance Advertising at A9, an Amazon company. He and his technical organization build innovative advertising solutions focused on machine learning optimizations and predictive modeling to define a new field of advertising and meet the needs of customers and advertisers. Previously Joel ran Strategic Partnerships for Curbside, a mobile-focused startup where he built out the logistical capabilities for their launch at major retailers’ brick & mortar locations. 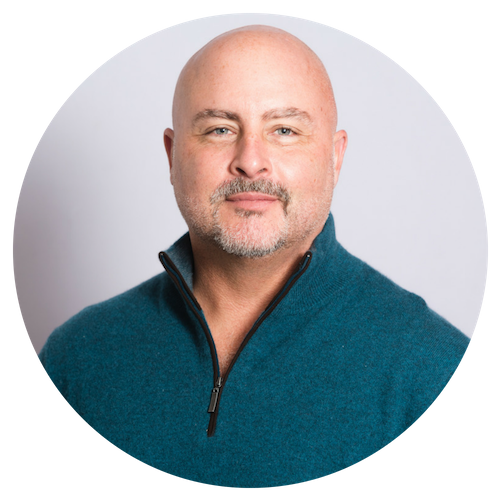 Prior to Curbside, Joel managed day-to-day operations for 24 Hour Fitness while helping turn around their $200MM Personal Training business unit in advance of the sale of the company. He also founded and ran Tabata Times, an independent media network and community-driven publishing platform focused on the fast-growing sport of CrossFit. Previously Joel was the founder and CEO of Krillion (acquired by Local Corporation), a major provider of location-based product search data. 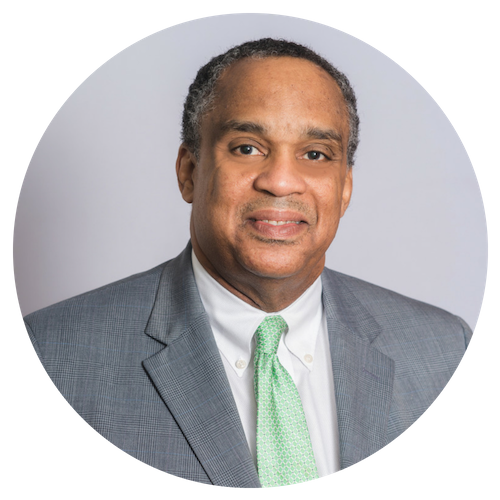 He served as Executive Director, Shopping Operations & Partnerships at Local Corporation after the acquisition. Prior to Krillion, Joel was Director of Business Development for Yahoo! in the Search business unit. Before joining Yahoo!, Joel ran business development for Rentals.com until it was acquired by Primedia. Joel began his career as a corporate attorney with Wilson, Sonsini, Goodrich & Rosati. Joel holds a J.D. from Georgetown University Law Center where he was John M. Olin Scholar in Law & Economics, and a B.A. in Economics & History from Binghamton University (State University of New York).